As a minimum, you’re going to need PHP already installed with a working web server. 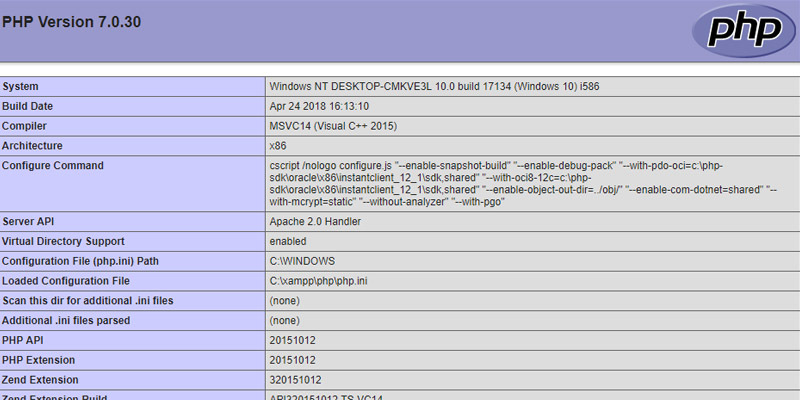 For this tutorial, I am working with PHP 7.0 and XAMPP. 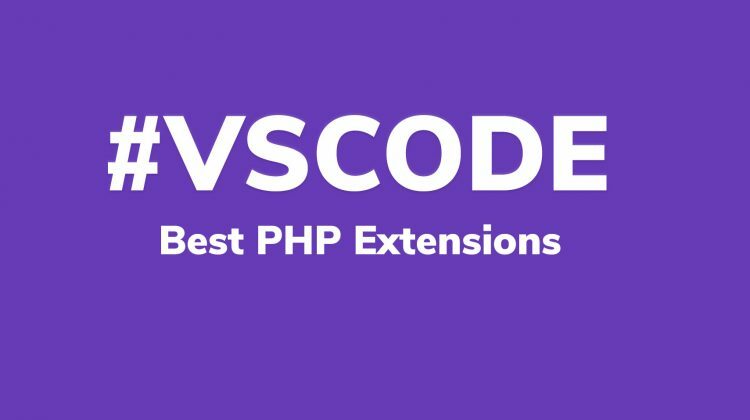 The PHP version doesn’t make a blind bit of difference though, XDebug comes in a variety of versions so there will be one available for your PHP build. 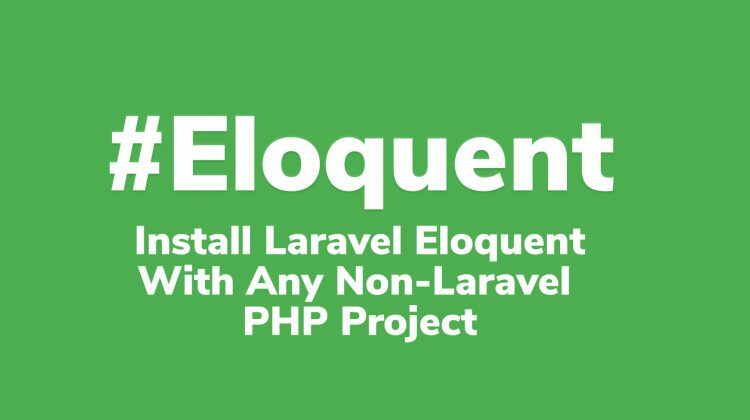 In addition, the although extremely obvious, you will need NetBeans installed too, making sure the PHP bundle is selected for the download. To make sure the correct XDebug module for your version of PHP is sitting in your modules directory, follow the instructions below. If you’ve already done this though, feel free to skip them. If this is a brand new project, create an index.php file in the root directory of your web server, and add the following code. If not, simply add the following code to a file of your choice. Some more configurations need to be set within the PHP.ini, add the following underneath the current setting. Follow the next list of numbered steps to double check everything we’ve done up to now has been set and activated. 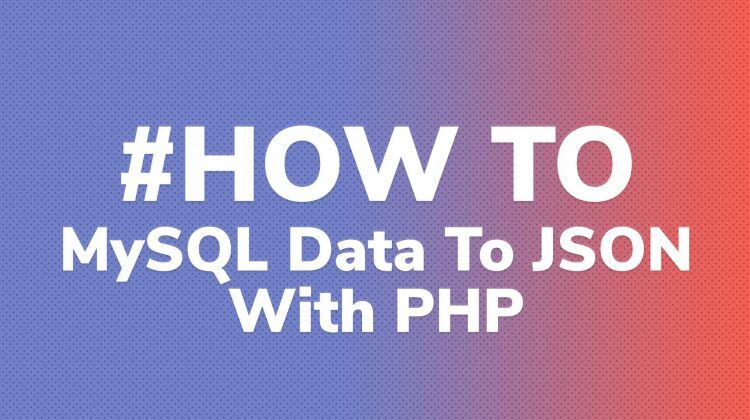 With the browser, navigate to the file that has the phpinfo() function within it. Look to make sure there is a section titled xDebug. 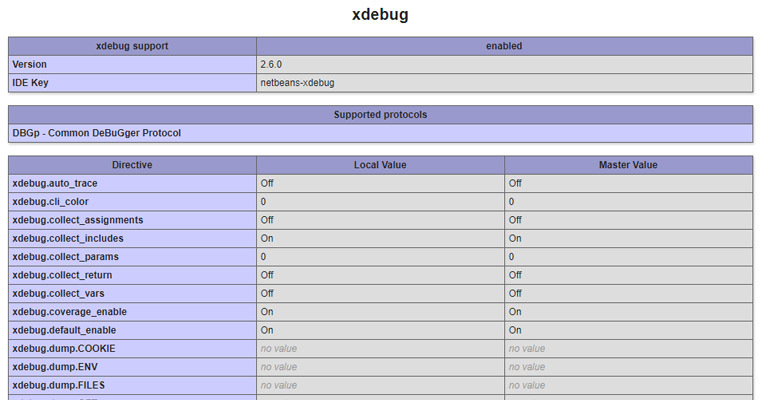 The section titled xDebug should look similar to the following screenshot if it’s installed and configured correctly. Note: If you are not seeing something similar as above, then you will need to follow steps 1 & 2 again. 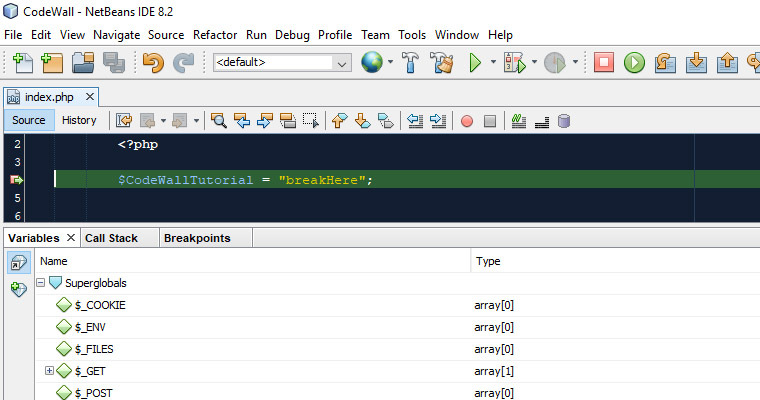 Lets now test the NetBeans IDE in debug mode, follow the next steps to add a break point and execute the debugger. This line will now be highlighted in red. Go to the debug drop down at the top of the IDE. Minimize the browser window that just opened and go back to the code. There should be a green highlighted line at the top of the code, press F5 to continue to the breakpoint. NetBeans will now of broke at the breakpoint you set on the new variable. 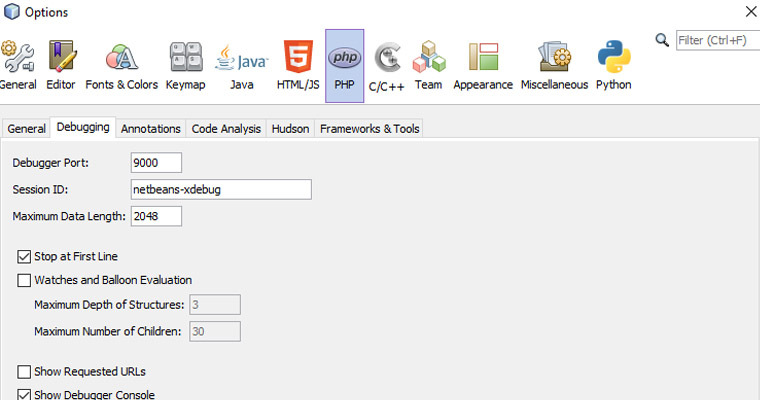 With this article, you should be able to get NetBeans debugging your code in no-time. Debugging with IDE’s is a vital part of development so it’s always good to have this environment ready. 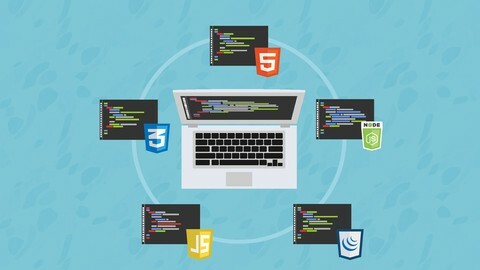 NetBeans is free, so why not use it? Any trouble setting it up, leave a message in the comments and I will get back to you promptly.